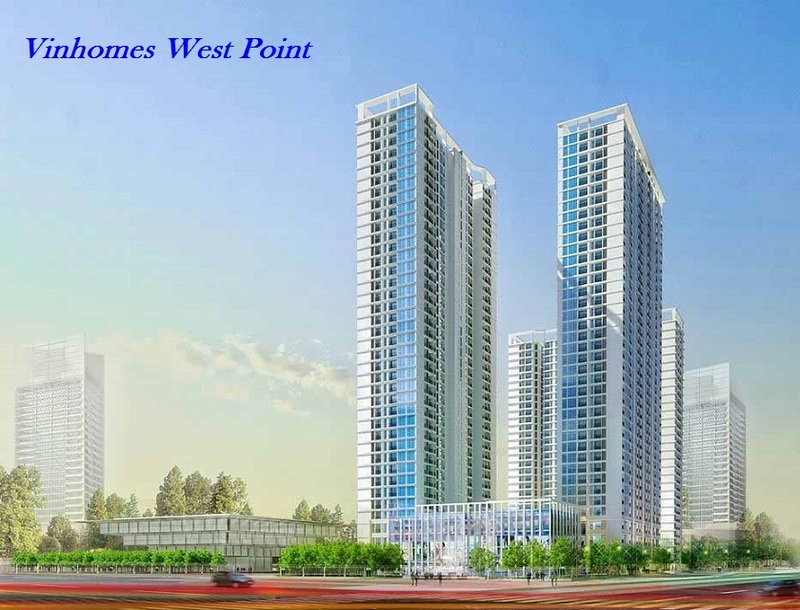 Vinhomes West Point is one of the rare projects in the western gateway area of Hanoi. 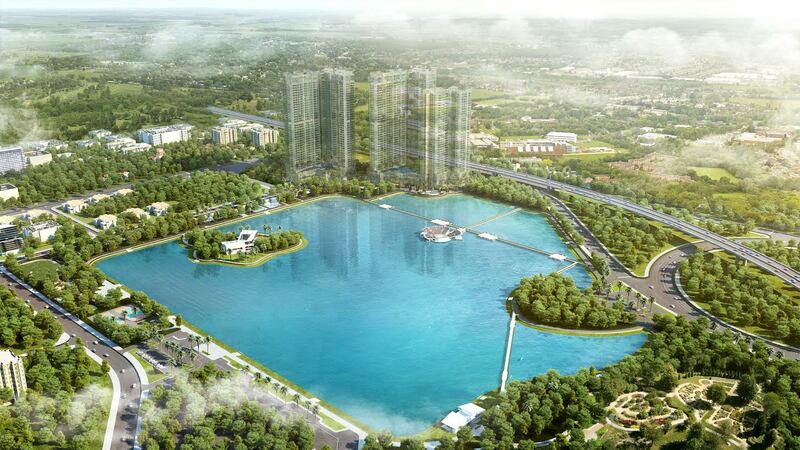 It can be viewed from 2 air-conditioned lakes in Vinhomes Skylake Pham Hung Lake and Vinhomes Green Bay Lagoon in Me Tri. 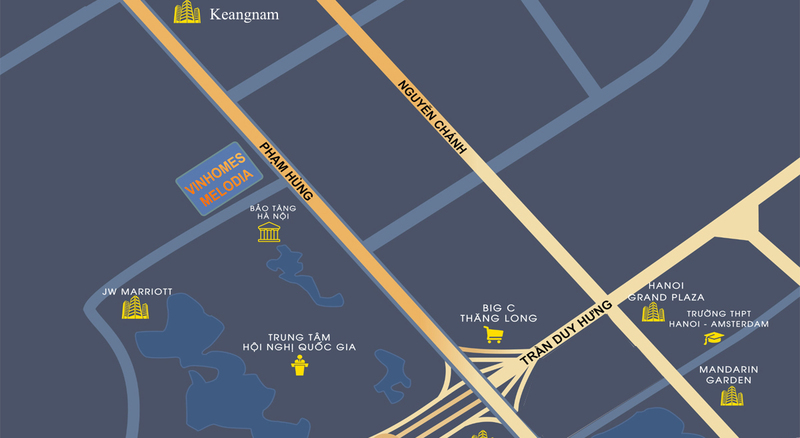 Vinhomes West Point apartment building is planned with 3 high class apartment buildings combining Grade A office right at the intersection of Do Duc Duc – Pham Hung, opposite the Hanoi Museum with modern luxury design and 5-star service from Vingroup will be the confirmation of the heat of the project. 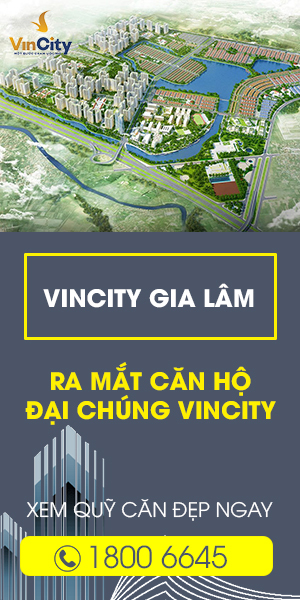 As one of the important projects of Vingroup in the West, Vinhomes West Point project brings a series of utility services to serve the quality of living of the residents living in the project.